Have you ever finished a bottle of facial oil?? I sure haven't (except for sample sizes but they don't count right?) 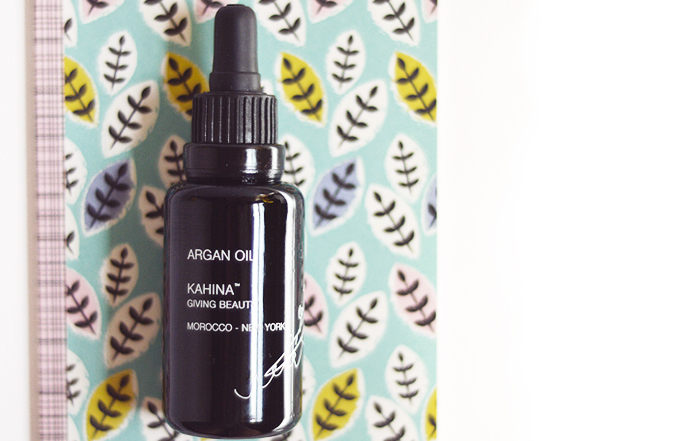 but I am about to finish this bottle of Kahina Argan Oil* and gosh if this isn't the dreamiest oil I've ever used. They call it liquid gold and I think they might be right... Kahina's Argan Oil is clear, pure, unrefined and cold pressed by the women in Morocco, who work closely with Katherine L'Heureux (the founder of Kahina Giving Beauty) to ensure the oil is the best quality it can possibly be and that these women receive a fair wage for their hard work. There's an excellent post on the Kahina website here that explains the eye opening difference in quality that argan oil can have and also how they extract the oil.. very interesting stuff! I've been using my Argan Oil for everything, hair, cuticles (too precious for body really) and obviously my face. This is one of the only oils I've ever found to actually sink into my skin without the help of mixing it with a moisturiser or applying it to damp skin. 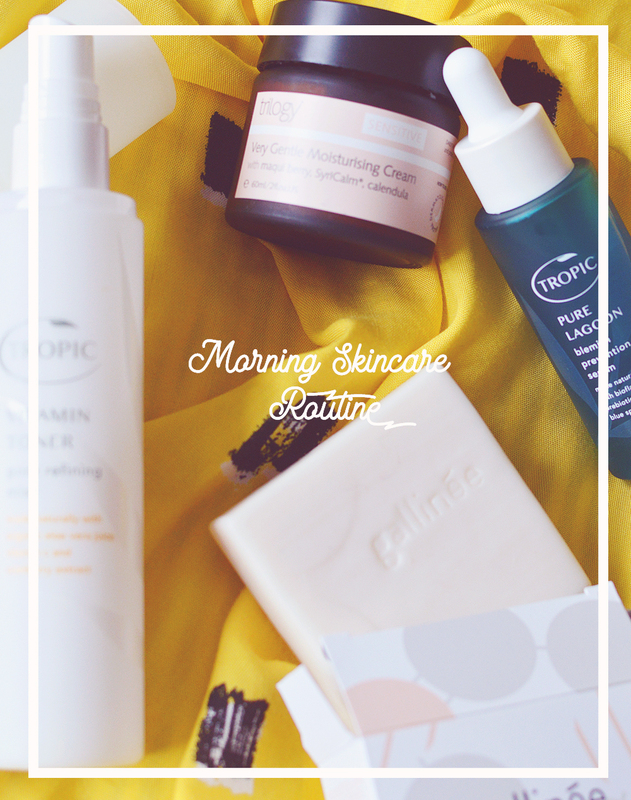 It isn't greasy or heavy in the slightest and I can use it morning and night without issue on my combination skin. If I have dry skin I'll mix this with a moisturiser in the morning for some extra nourishment as I don't really own any rich moisturisers... then in the evening I like to use this on it's own as my moisturiser and oil step after toning and maybe using a serum. I never feel like I need anything else on my skin. My skin is far from perfect and this doesn't cure everything but it does help a lot when it's hormonal acne time and soothes itchiness if I have a flare up of dermatitis (though I've read you're not supposed to use oils on perioral dermatitis?) it soften my skin and banishes dry patches with ease. I would definitely recommend this to any skin type, it's so pure and simple it's universal. This sounds so lovely, I've been eyeing it up for a while but cannot justify that price tag...cannot believe how much cheaper it is in the US! Argan oil is one of my favorite oils! I use it for my hair and cuticles too. That one is a bit more pricey than the argan oil I get. : P I like that it's fair trade though. Argan oil is a life saver! I love it! I received this in an EcoDiva order last week (sample size) and I fell in love so I can totally relate to this review! The precious oil lasted me the weekend and two days (this morning I tried to get the last few drops onto my face!) and I am definitely going to get a full size. I think 74 quid for 100ml is actually quite good value...100ml people! Not many oils come in that size, more like 15-30 mls for more than half the price so I'm on it like a hot potato! All hail Argan oil, the smooth skin enabler!